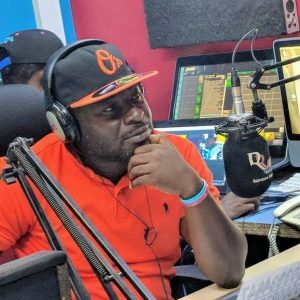 Entertainment show host on the award wining entertainment show, GH Entertainment, Prince Kwesi Dadzie aka Mr Handsome has bagged two nominations in the 8th Foklex Media Awards. 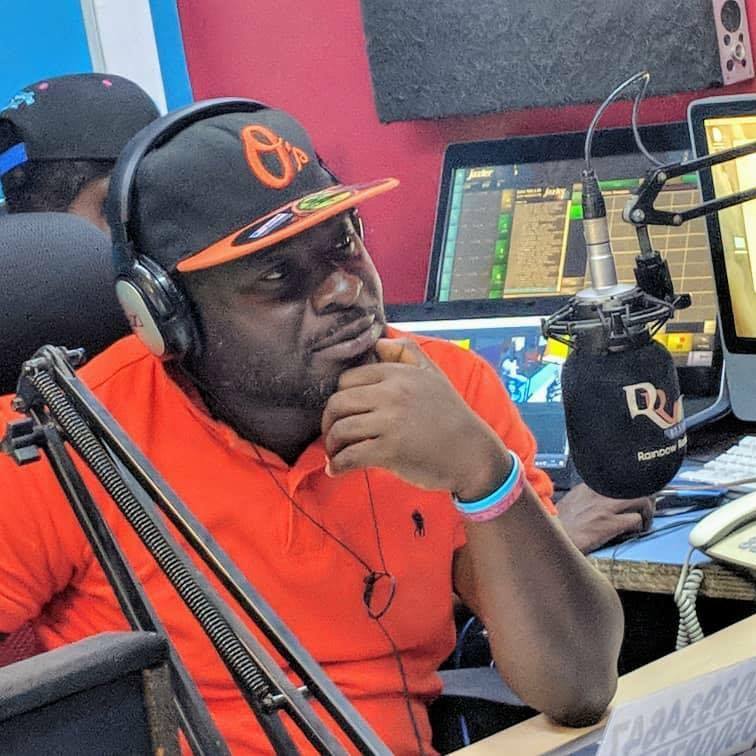 The entertainment show host who also host the Away Bus Show on Rainbow Radio 87.5Fm, was nominated in the ‘Late Afternoon’ and ‘Entertainment Show Host’ categories for the 2018/2019 year under review. In an interview with rainbowradioonline.com, Mr Handsome said he grateful for being recognised by the organizers. He further expressed gratitude to his listeners for being part of this success story. With over 70 award categories, the scheme is expected to draw media personalities from across the country for awards and recognition. Award Categories differs from region to region with the Greater Accra category being the only region with both Akan and English categories. The annual award scheme is to honour outstanding radio personalities in different regions including Greater Accra, Ashanti, Brong Ahafo, Eastern, Central, Western, Northern, Upper East, Upper West and Volta Regions. The Foklex Media Awards 2018/2019 will be held in March 2019 at the National Theatre at 8pm Sharp.